For over a century, Peking University has been the foremost domestic academic setting for understanding China. It has facilitated the work of many generations of scholars, in the pursuit of a more nuanced and complete understanding of China in diverse fields like history, science, economics, and literature. Its students have left its halls to spread this understanding, achieving international success and acclaim in commerce, art, academia, and politics. In 2014, Peking University founded the Yenching Academy, inviting a global cohort of scholars into this unique intellectual environment. Yenching Academy provides a rigorous Master’s program for the multidisciplinary study of China, with the hope of cultivating a new generation of global leaders. The third cohort of 100 Scholars, hailing from over 40 countries, have the opportunity to immerse themselves in China and analyze it from a variety of perspectives. The Academy’s flagship event, the Yenching Global Symposium (YGS), is a continuation of this mission. Hosted on the Peking University campus every spring, the three-day event is comprised of engaging lectures, panel discussions, and interactive sessions about China’s impact on the world and the influence that the world has on China. Each year, the Symposium features prominent Chinese and international scholars, along with leading professionals from a wide range of fields. These leaders of today will share their insights with their potential counterparts: 200 students and young professionals from around the world with a noted passion for China in their work and research. Last year, close to 4000 applications were received, making YGS one of the most competitive academic conferences in Asia. The 80 selected delegates, hailing from 30 countries and speaking 35 languages, joined 125 Yenching Scholars to create a cross-disciplinary gathering of rising global leaders. China has arrived. The stories of China’s arrival have been told through its politics, economics, and society. Wǒmen: Retelling the China Stories aims to identify key components of the global “China stories” and interpret them through a gendered lens. The objective of this conference is to incorporate a gender nuance into the larger discourse on China. To this end, gender-related perspectives are the unifying thread through which we explore contemporary China’s most important issues. april 2018 - "china renaissance"
Centuries ago, a web of historical, social, and technological forces sparked a convergence of peoples and cultures. Today, the world finds itself at another crossroad, and China is at the center. 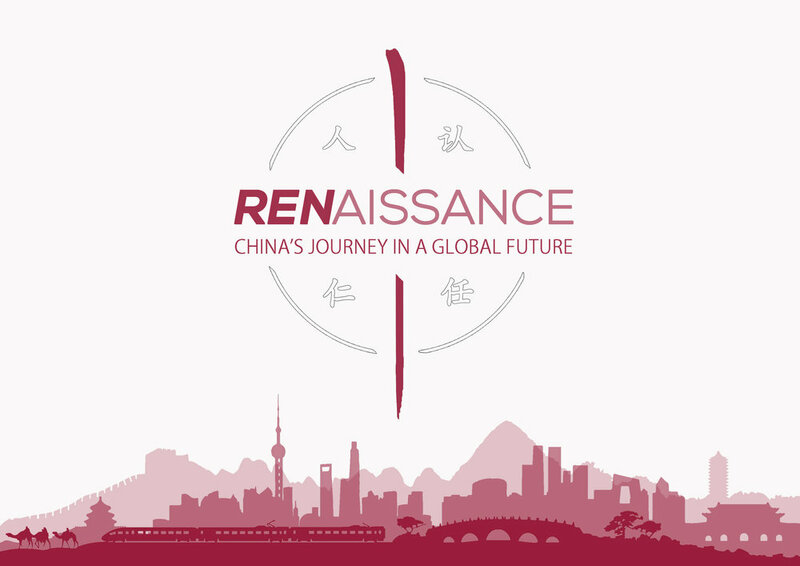 “Renaissance: China’s Journey in a Global Future” explores China’s multi-faceted revival in this rapidly changing world arena. March 2017 - "xinnovation: identity of innovation in china"
2017’s Yenching Global Symposium centered around four main themes that corresponded to four meanings of the Chinese word “xīn”: 心 “heart” (well-being), 新 “new” (direction), 欣 “joyful” (experience), and 昕 “dawn” (identity). march 2016 - "China meets the world; the world comes to china"
During the inaugural YGS event, distinguished speakers and panelists led seminars, keynote speeches, and interactive sessions about China’s impact on the world and the influence that the world has on China.